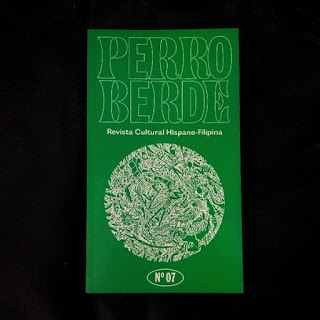 On Valentines Day we released a cultural magazine titled "Perro Berde" in collaboration with the Spanish Embassy in Manila and Instituto Cervantes. It's a shame it took longer than it should have but we are really happy with the outcome. Not to mention, right on time for the New Year of the Dog. 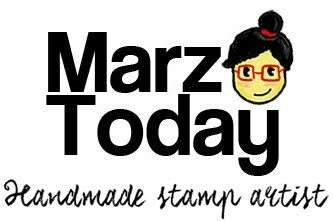 I can only match your curiosity on the inside joke behind its title. Its direct translation means Green Dog. The title's context in Spanish is "what could be stranger than a three headed dog but a green one." Basically its like a term for "weirdo." Still this concept is a bit of a head scratcher for me. At the end of this 16 month long project I'm pleased that we were able to put out quality work which our collaborators are both happy and proud of. I would like to extend my gratitude the embassy for entrusting this project to us. Call me perro loco because I know first hand how crazy it is to put a bi-lingual magazine together and flexing my limited Spanish for this project. No he practicado español desde que tenía diez años. 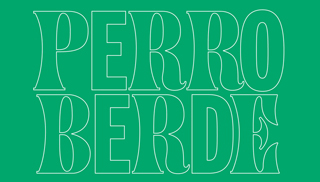 Until we meet again, Have a wonderful new Perro Berde! 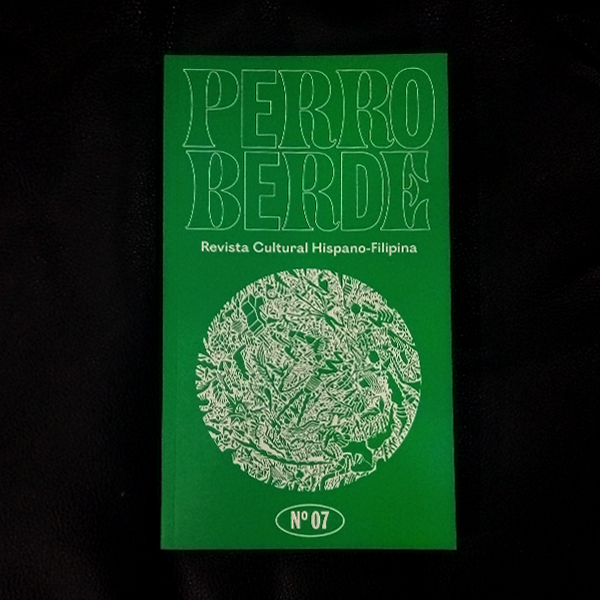 Perro Berde is available for free at the Spanish Embassy and through Art+ Magazine by request. This publication will soon be available at institutions and art fairs*.